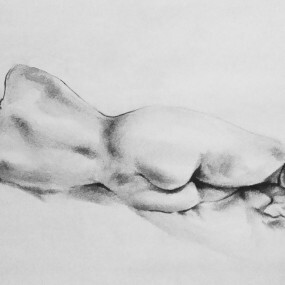 The body can communicate the limitless complexities of emotion with beauty and poignancy, which is why Figure Drawing is a discipline pursued by Artists throughout Classical and Contemporary Art. Students will be guided through the techniques needed to create believable and expressive works of art. 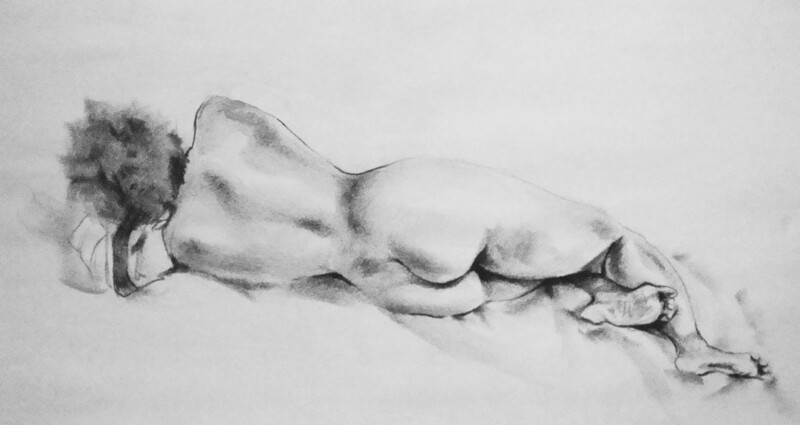 Class discussions and exercises with the undraped model will cover proportion, gesture, value and depth. Beginner to Advanced - all skill levels welcome. Tuition includes model fee.